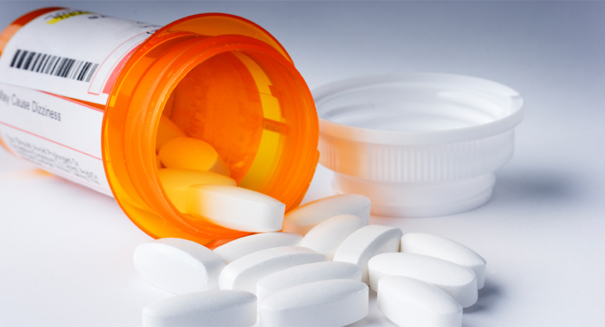 The FDA approved the use of a drug based on 3D printing technology. The drug, Spritam, made by privately held Aprecia Pharmaceuticals, is an oral prescription therapy for the treatment of epilepsy. Spritam incorporates Aprecia’s patented “ZipDose” technology that is customized to print particular premeasured doses, which disintegrate in the mouth after being mixed with a liquid. (The Sydney Morning Herald report here.) The vanguard technology could possibly lead a new trend in drug modification tailored to patients’ needs. The drug is expected to be launched in the first quarter of 2016. The printing system can package doses of roughly 1,000mg into individual tablets. Printing in 3D could potentially help pharmaceutical companies design medicines “to the specifications of an individual patient rather than [take a] one-size-fits-all kind of approach,” Wedbush Securities analyst Tao Levy said. 3D printing technology is currently used in other medical sectors. Dentists use it to print models of jaws and teeth as well as dental implants. Orthopedic surgeons have experimented with the advancement to design hip replacements. And scientists in Britain have applied the computation to create replicas of cancerous parts of the body to give doctors the control to screen out tumors more closely.